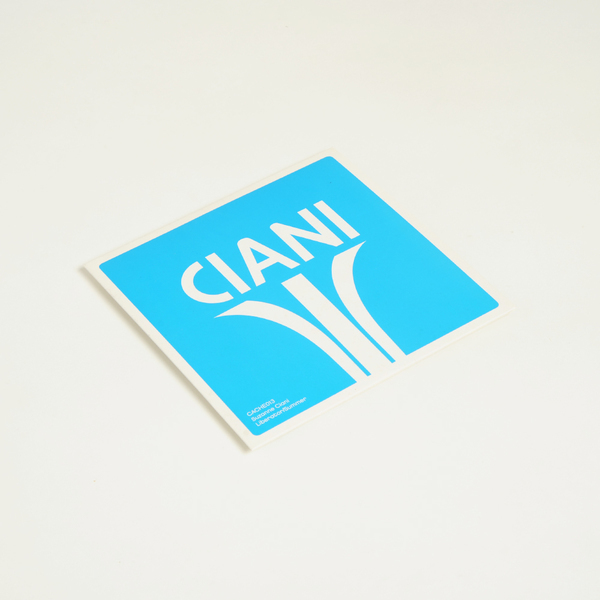 "For all your discotheque, roller rink and amusement arcade needs Finders Keepers Records in collaboration with synth pioneer Suzanne Ciani bring you the full version edit of her intergalactic vocoder driven TV jingle for Atari’s classic Liberator arcade game. 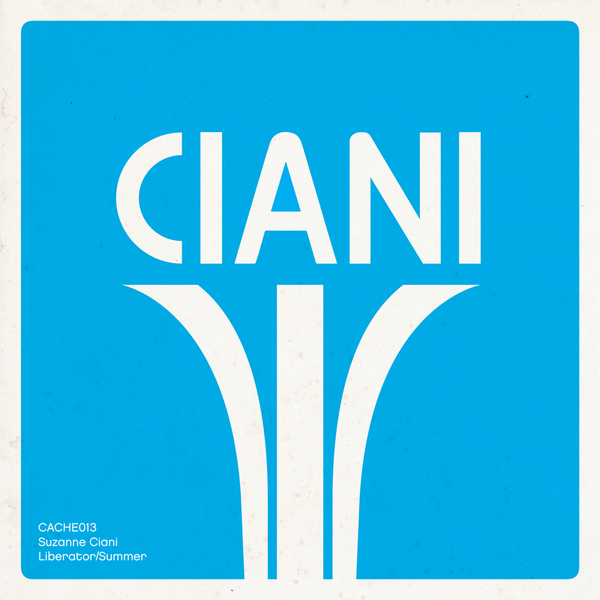 Originally proposed for a possible promotional flexi-disc release this remastered feature length version includes a lost second verse and extra custom-made space age sound designs that hark back to her earlier work on Meco’s Star Wars Galactic Funk cash-in… this single comes complete with another Atari jingle Summer taken from her groundbreaking original company portfolio cassettes which were recently, errr, liberated from her original studio archives. 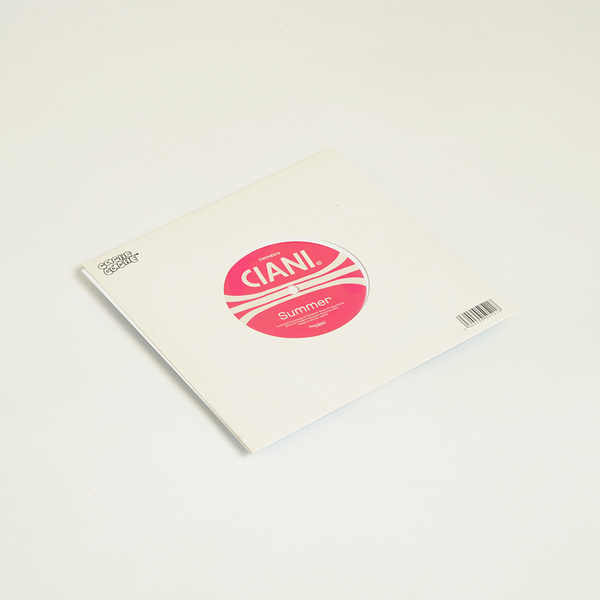 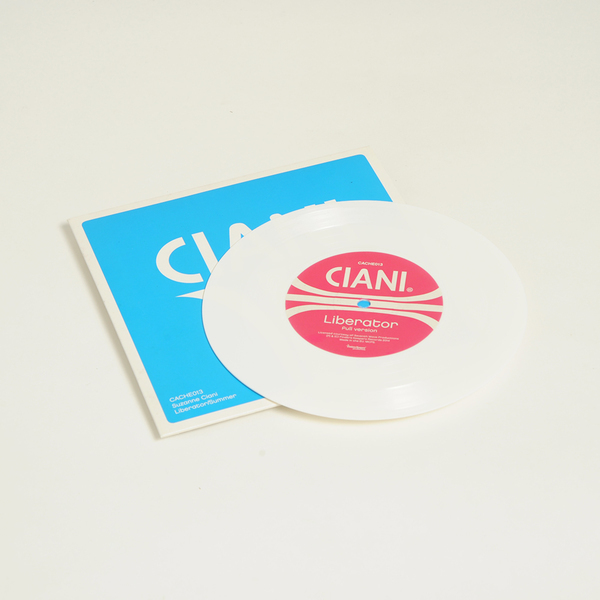 This release also marks a brand new campaign of further unearthed computer music/synth funk artefacts from Finders Keepers latest trip into the Ciani Musica archive which will coincide with her first-ever Buchla fuelled tour of Europe penned for Autumn 2014."